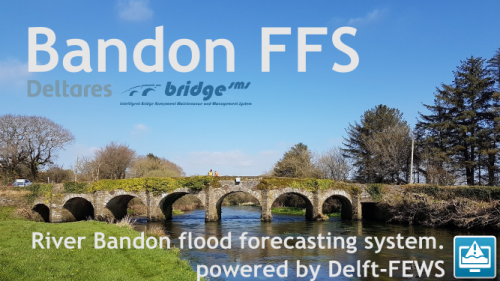 BRIDGE SMS team, led by Dr. Jan Verkade from Deltares, developed a fully automated Flood Forecasting System for Bandon River catchment in Co. Cork, Ireland. 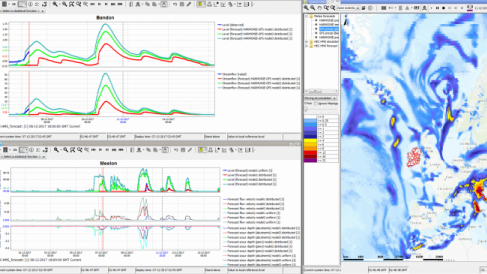 The forecast is issued every 1 hour with a lead time up to 10 days. The system is powered by Delft-FEWS software. Also, it is the latest Flood Forecasting system in Republic of Ireland. Detailed information will follow.